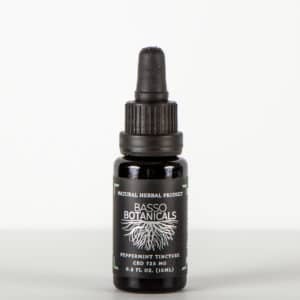 How can phytocannabinoids from hemp extract benefit me? 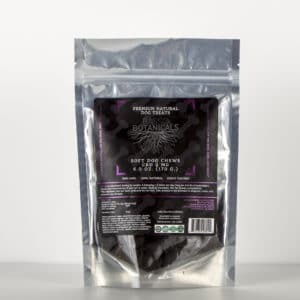 How do I know what the correct serving size is for me? 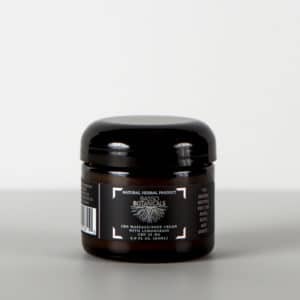 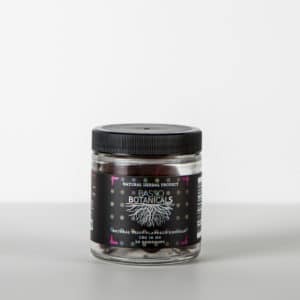 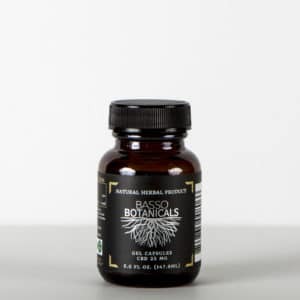 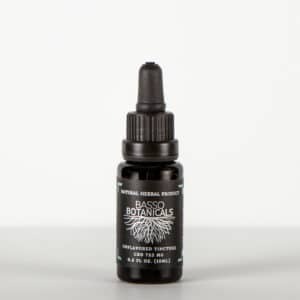 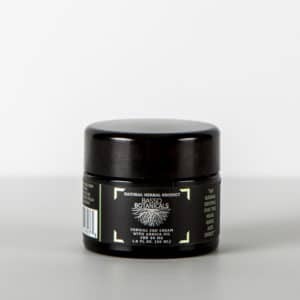 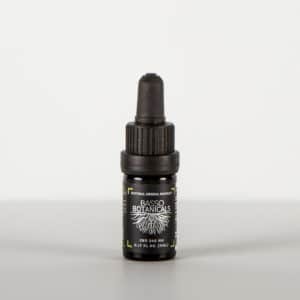 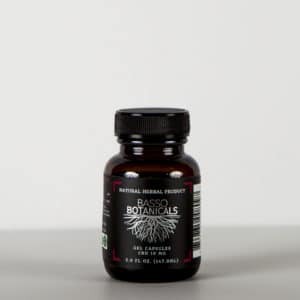 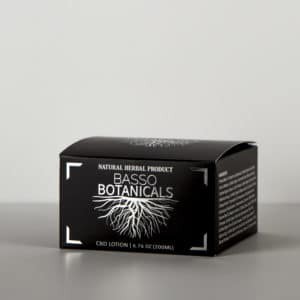 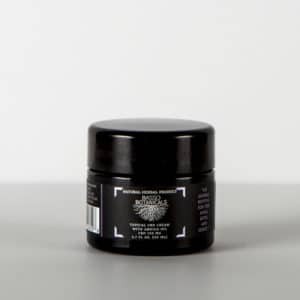 Why should you choose Basso Botanicals? 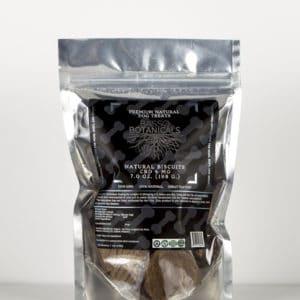 Active Hemp Extract Gel Caps 25mg.